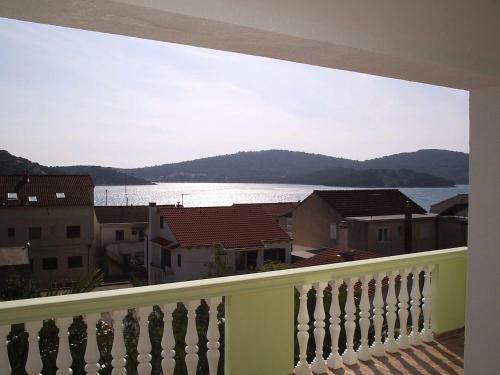 Providing a grill and views of the sea, Apartments Vacation home Russo is positioned in Tisno in the Sibenik-Knin County Region, 48 km from Zadar. There is also a kitchen, fitted with a dishwashing machine and oven. A toaster and fridge are also available, as well as a kettle. Beach Jazine, Tisno ~ 0,4 km from Apartments Villa Russo Gravel beach: ideal for families, recommended for young people, with restaurant, with caffe bar, equipped with showers. Excellent choice of watersports. Beach Sv. Andrija, Tisno ~ 1,2 km from Apartments Villa Russo Rocky beach. Nudism is allowed. Beach Lovisca, Jezera ~ 1,3 km from Apartments Villa Russo Gravel beach: ideal for families, recommended for young people, with restaurant, with caffe bar, equipped with showers. Excellent choice of watersports. 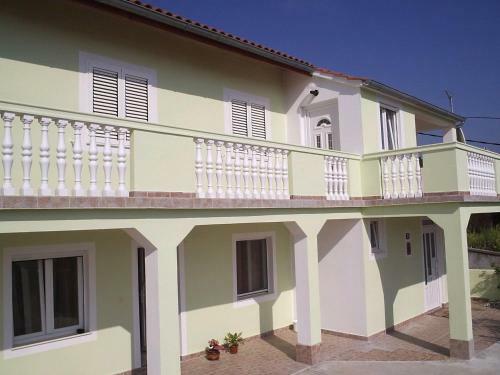 Beach Plitka Vala, Betina ~ 2,1 km from Apartments Villa Russo Sandy beach: ideal for families, with restaurant, with caffe bar, equipped with showers. Excellent choice of watersports. Beach Lucica, Jezera ~ 2,3 km from Apartments Villa Russo Gravel beach: ideal for families, with restaurant, with caffe bar, equipped with showers. Excellent choice of watersports.